Huge thank you to Andrés Angel for the interview and to Elí Santiago for the translation and English subtitles. Note: Click on the CC button in the corner of the video to activate the subtitles. This interview was conducted between the World Games and the US Open. 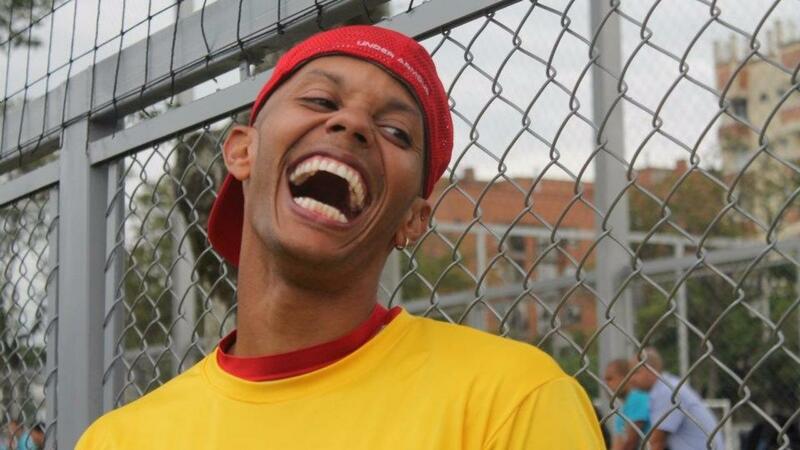 Mauricio Moore has been an influential part of the Colombian ultimate scene for many years. We hope this interview, which contains subtitles in English (click on the CC button in the corner of the video to activate the subtitles) will give the English speaking ultimate community further insight into the rise of Colombian ultimate. Mauricio Moore is a philosopher coach. In this interview he discusses in depth the importance of SOTG and the particular challenged Colombians face in international tournaments. Mauricio explains the special challenges of coaching mixed ultimate and how the team philosophy that enables excellent flow and chemistry between teammates. It is clear that the team chemistry was an important part of the upset vs the US in pool play at the World Games. And this same teamwork philosophy was on full display at the US Open where Revolution shocked the world with their athletic and smart play. Want more from Mauricio? To a full length URCA presentation (in English) of Mauricio's "Helping Your Players Achieve Internal and External Victories" join our URCA Classrom!